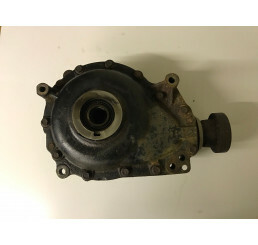 L322 02-06 4.4 V8 Rear Differential TBB000070Good used working conditionPlease check current part nu..
L322 3.0 Td6 Rear Diff Ratio 4:10 EAE17NGood used working conditionPlease check current part number .. Range Rover L322 Drive Shaft Nearside Front IED000072Good used conditionSome marks from use.. Range Rover L322 Drive Shaft Nearside Front IED000.. Range Rover L322 Front Prop ShaftGood used conditionComplete with bolts as shown in photo.. 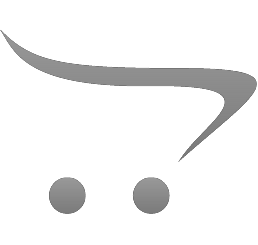 Range Rover L322 High/low Stepper Motor 0130008508Good used working condition Please check part..